Let Mom make her mark every time she fires up the grill! Let Mom brand her finest culinary creations with an original steak branding iron. 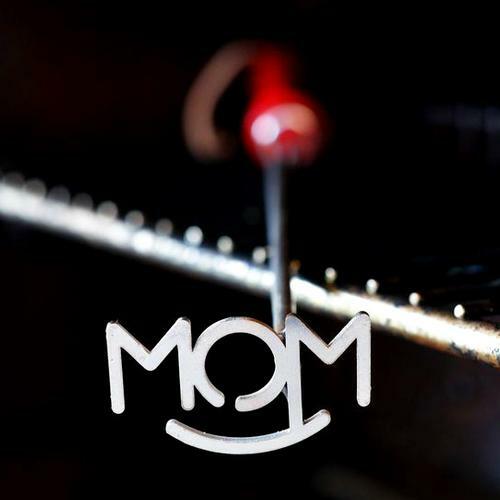 Made of durable stainless steel to withstand even the most intense grilling heat, our Rockin' Mom branding iron lets everyone know who's running the show. 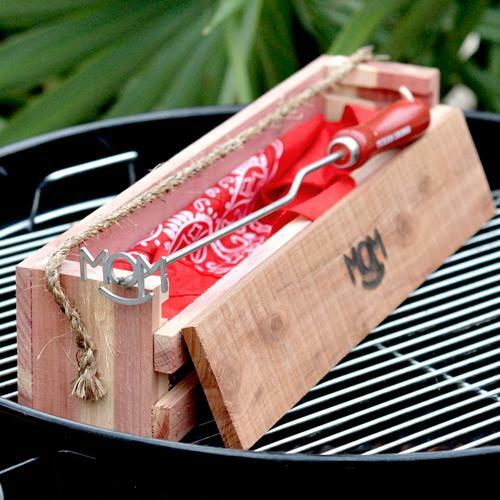 Simply heat it up in the grill flames and brand away! This gift set features our popular stainless steel Rockin' Mom BBQ branding iron in a beautiful, branded cedar gift box with rope handle. 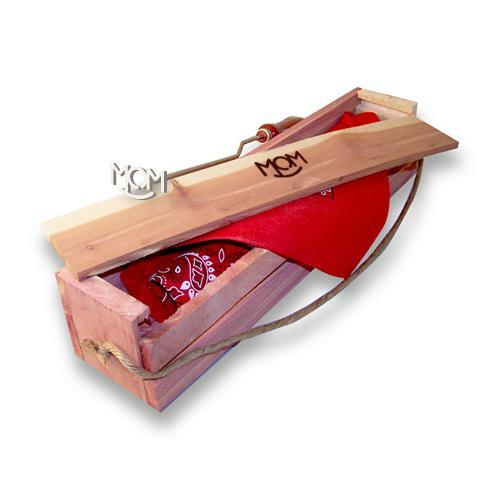 Brand comes gift wrapped in a western-style bandana inside the box. 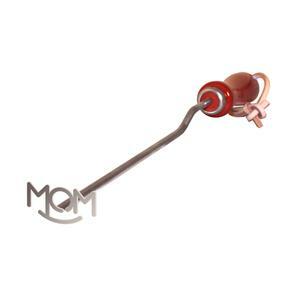 Perfect for the grill master Mom!